There’s nothing like a California summer! When the temperatures rise, you need an HVAC system you can depend on. 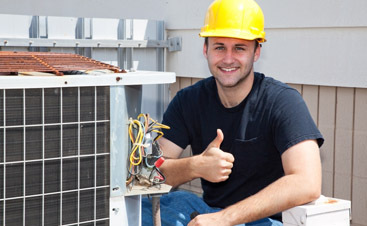 Fortunately, Valley Mechanical is here to keep your business or home cool and comfortable. We are also here to save you money and energy. In our last blog, we shared two great tips for saving energy, including using your thermostat wisely and making use of your windows. Today, we have two more tips for you! You can save energy by giving your HVAC system less hot air to fight. Seal up cracks and openings that let hot air into your house. Caulk and weatherstripping will probably most helpful, as a majority of leaks are around windows and doors. It may also be worth considering new windows. Old windows are extremely costly to keep in the long run. Make sure you know how to operate your cooling system correctly so you don’t waste money. Whether you have an air conditioner, an evaporative cooler, or a heat pump having to spend money on repairs because you didn’t use your unit right is very frustrating. You can keep your unit going strong by vacuuming the dust out of your heat registers and scheduling regular maintenance. We are here to help! 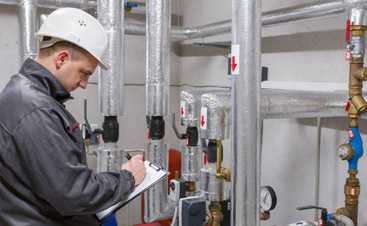 Contact Valley Mechanical for superior commercial HVAC repair in San Jose. 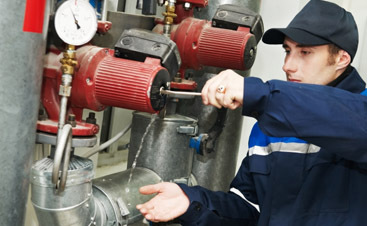 Our experienced technicians will work hard to keep your business or home comfortable and cool!